John P. Brooks has remained committed to the core values of honesty and serving people with excellence since entering the death care industry in 1974. Those core values are at the heart of our service that begins and ends with the customer’s wishes and desires. That is what sets Aria Cremation Services and Funeral Homes and North Dallas Funeral Home apart from their competitors. In 2005, John P. Brooks had a vision to make things easier for families, and launched his first website, Cremation-Online. For the first time, customers in his market were able to see prices for funeral and cremation services before talking to a funeral director or walking into a funeral home. North Texas area families overwhelming responded to complete cremation for only $725 and the option of taking care of all the paper work from home. In 2009 Mr. Brooks opened a crematory to meet the needs of the families using North Dallas Funeral Home and Cremation-Online. This state of the art crematory continues the pledge he made to provide North Texas families the attentive and compassionate care at affordable and reasonable prices. 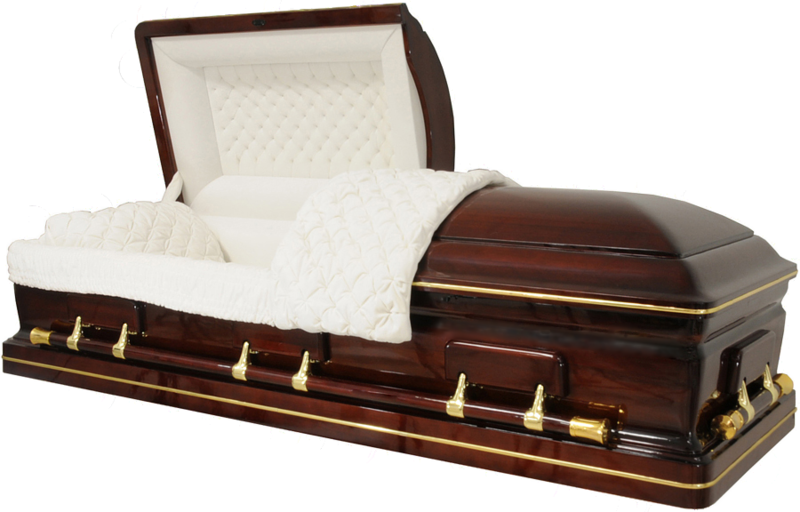 Mr. Brooks decided to venture further into internet marketing and launched Casket-Online.com to help families save hundreds of dollars on their casket purchase. 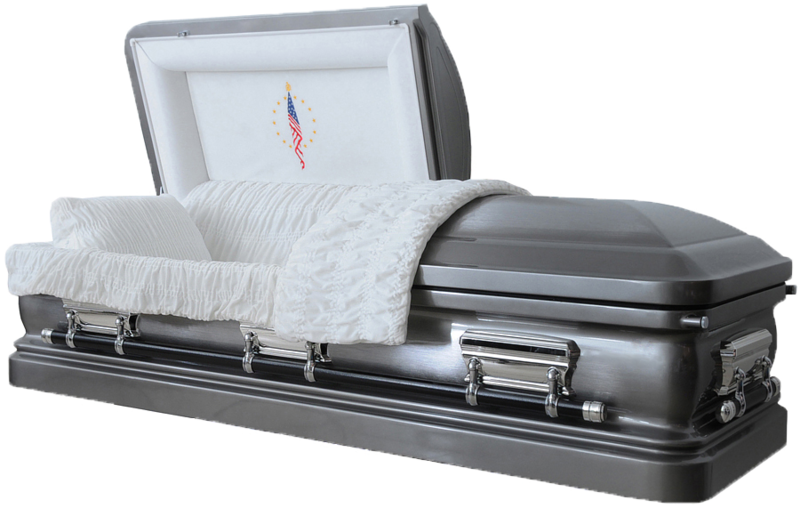 For the first time in North Texas the public had the option to purchase quality metal caskets starting at $695. 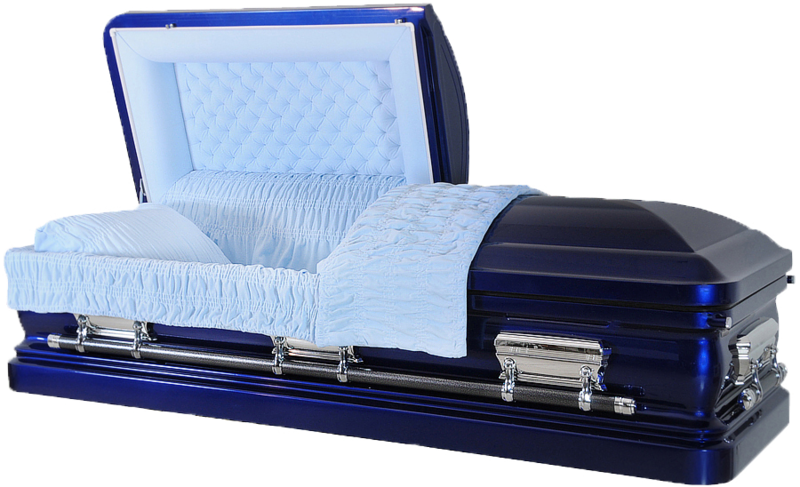 Mr. Brooks’ goal is to provide the best funeral and cremation services at the lowest prices. 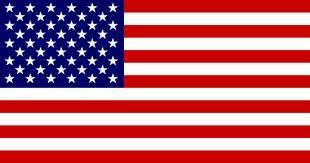 You will find that our site is transparent and clearly discloses our funeral costs. 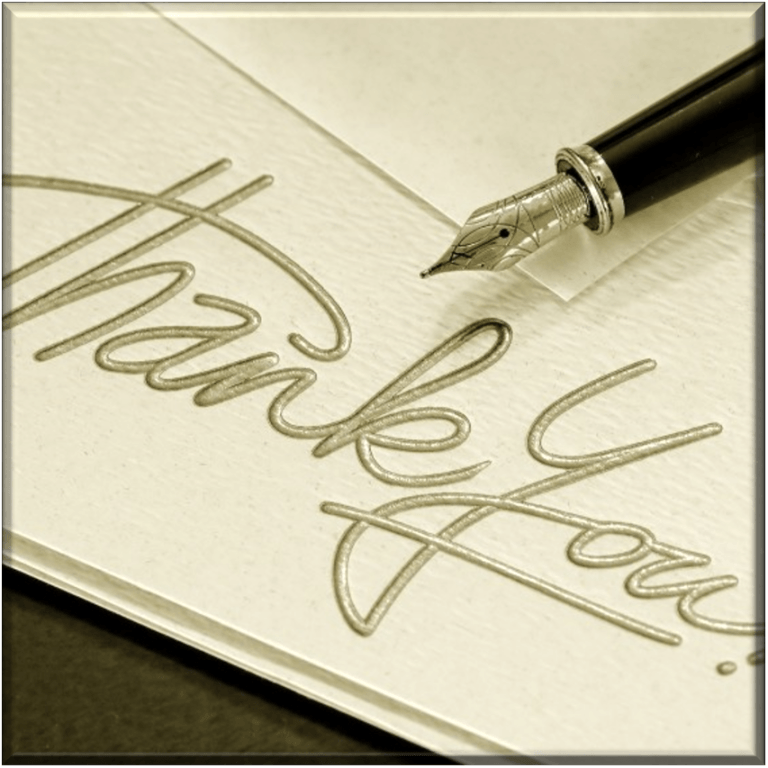 If you prefer, you may review our packages and make cremation or funeral arrangements in the privacy of your home. 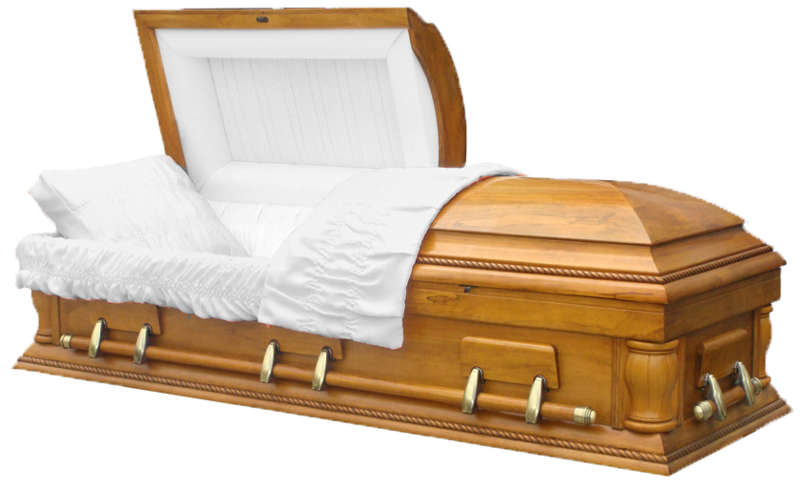 For assistance call 1-800-300-1655 to talk to a live funeral specialist 24/7. JohnPBrooks.com is a public service through North Dallas Funeral Home. Texas State License #2461. John P. Brooks #9548 Funeral Director in Charge.